What started with a simple meeting in the college canteen turned into an epic love story. 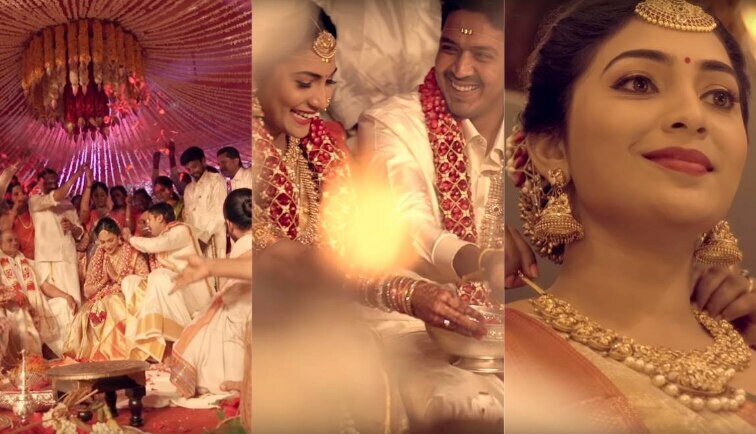 From dedicating songs for each other to finally sharing their hearts, the story of Vamsee and Ragu is as magnificent as their wedding. The beautiful couple didn’t know they would find love at a college fest. Witness their beautiful story and the larger than life wedding in this video by The Wedding Story.